Japan is one of the world’s most homogenous nations. In schools across the country, small differences in skin-tone are noticed, with kids of mixed-race often bullied. 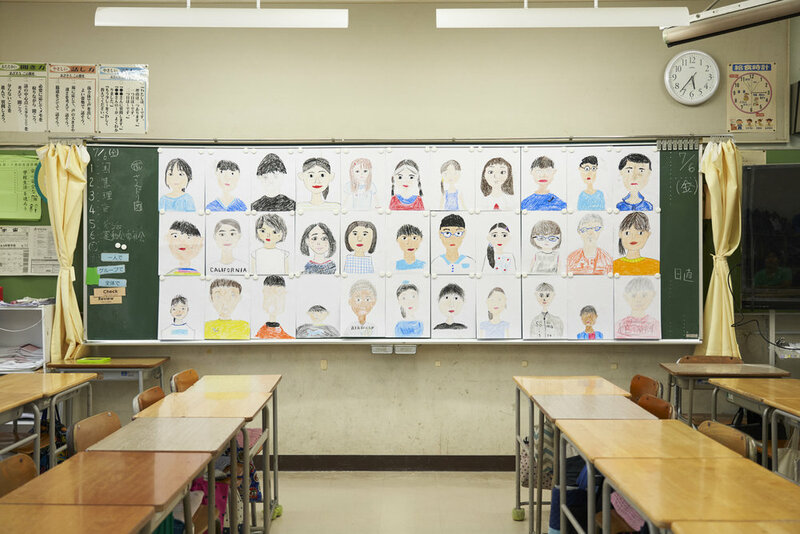 In 2018, Shiseido set out to educate children with a program designed to celebrate differences, with help from an unlikely champion: a crayon. In partnership with schools, art and ethics classes were combined. 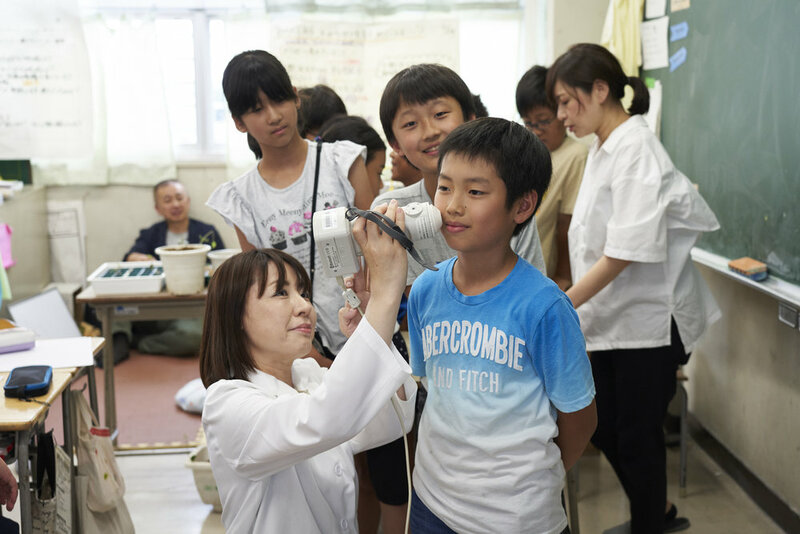 During these classes, Shiseido scientists scanned each child’s skin to create a color profile. This was matched with a crayon of the identical color. 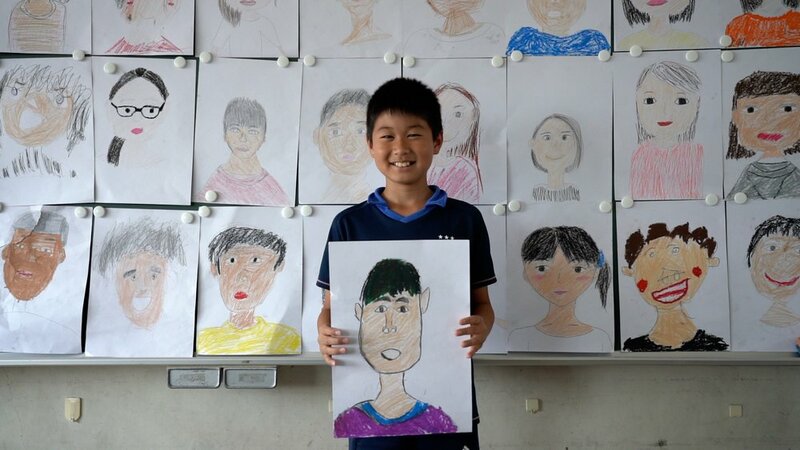 Kids drew themselves, swapped crayons, then drew each other, producing an experience applauded by kids and teachers alike.